iPhone’s iOS is one of the most reliable and safest operating systems this day, but that does not mean we are fully protected on the internet. VPNs are the perfect tools for maintaining our online privacy, security and freedom, but not all VPNs can work with iPhone. Also, free iOS-enabled VPNs are limited in terms of bandwidth, protocols, and access to servers. I understand that your hard-earned money went on a new iPhone and you do not want to spend any on a VPN. 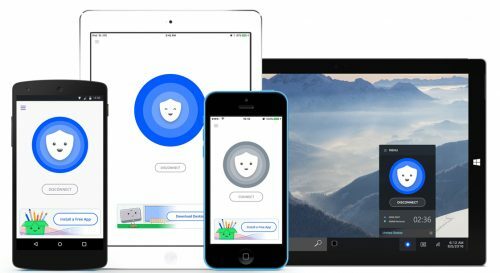 So let’s go through the best free VPNs for iPhone! And let’s find out what’s good or wrong with them. 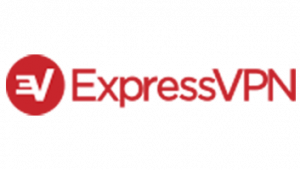 If you want the simplest VPN for iPhone, which can be easily integrated without any problems, I recommend ExpressVPN. Although the VPN is not really free, it has a 30-day money back guarantee that makes it worthwhile to try it out. 7-day free trial for iOS users. 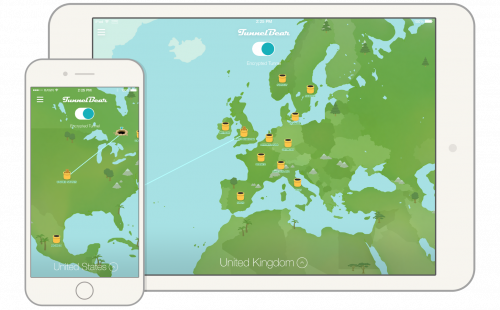 TunnelBear is a Canadian-based VPN service that provides a free and also premium VPN service. The only difference between free and paid services is the bandwidth limit, as with the free package we only get 500 MB data, while the other two premium packs contain unlimited data. Up to 5 devices can be connected simultaneously. Servers in 20 locations worldwide. 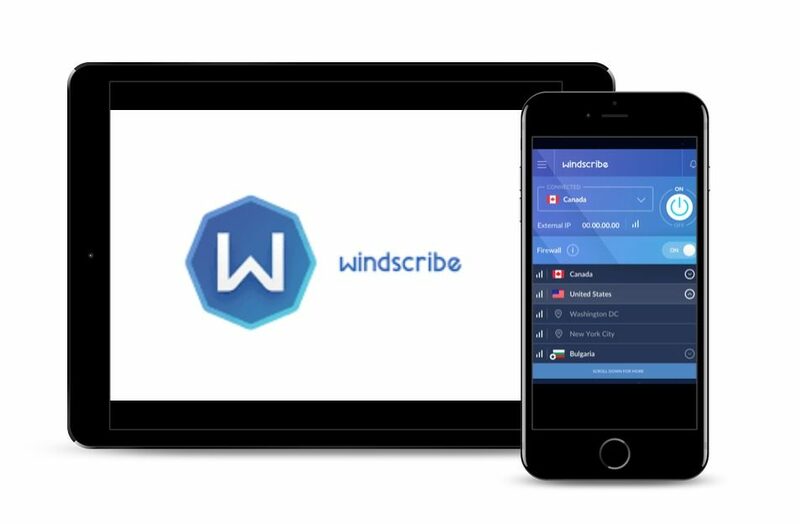 Like most free VPN services, Windscribe has a payment package and a free package. The free package offers a monthly bandwidth limit of 10 GB and access to 11 server locations, while the premium package has unlimited bandwidth and access to 50 server locations. The rest of the functions are the same in both the free and paid service. In addition to iPhone compatibility, Windscribe also offers a browser extension, but sometimes it can be aggressive. However, it is still excellent for data protection and one of the few free VPN services that can connect to Netflix. Supported protocols include UDP, TCP and Stealth. 50 server locations around the world (the free subscription has access to only 1 server location). It can be used in unlimited devices with the paid subscription. With 38 million customers, Betternet is a very popular VPN service that mainly offers free VPN services. 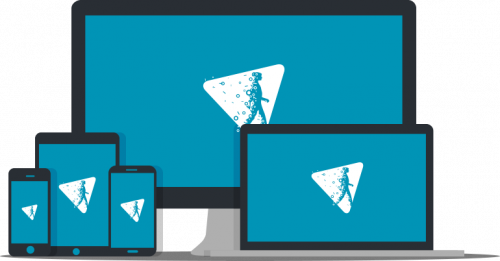 To ensure that the VPN remains free, the company relies primarily on sponsored apps. Every time you install any of those sponsored apps, Betternet makes money. There are some reservations about privacy regarding Betternet, because it stores records (for example, online activities and personal data). This is an alarming problem because it contradicts the whole point of having a VPN. However, if this is not a problem for you, I encourage you to try it. Highly recommended for travel and watching streaming videos (the free VPN plan only has access to servers in the United States). Stores records and does not have a cutoff switch. Hide.me was founded in 2011, and offers iPhone users a fairly basic free package with monthly bandwidth of just 2GB of data transfer, access to only 3 server locations, a limited selection of protocols and the ability to connect only through 1 device. Although in the premium packages you have access to more than 30 server locations, unlimited bandwidth and the ability to use all security protocols. The security protocols include PPTP, L2TP, IPSec (IKEv1 and IKEv2). 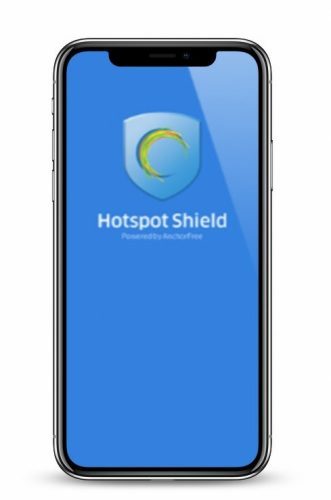 HotSpotShield is probably one of the most popular free VPNs and has a great app for iPhone. However, the free version is quite limited. You only have access to a server in the United States and you can not access popular streaming video sites. So if you want to watch Netflix on your iPhone, you’ll have a better luck trying another VPN. On the other hand, if you want security and basic encryption, especially if you use public WiFi, HotSpotShield is a great option. Integrated iOS app for intuitive use. 1 server for the free version. 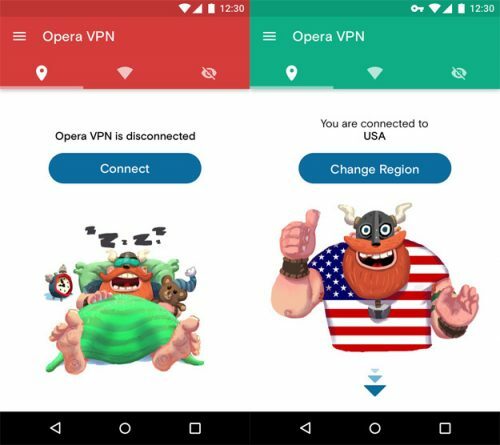 This solid VPN was actually launched as a web browser, but with its integrated iPhone app, Opera’s career is up. For the free version, you can choose from 5 servers and have decent speeds. The paid version has some extra features, such as extra five localization options, with ad blocker, fast speed, and great customer service. Integrated iOS app for easy use. You can choose from 5 localizations. Although there are countless free VPNs on the market today, there is no completely free VPN. Also, there are some questions regarding privacy when using “free VPN“, such as unreliable encryption levels and suspicious record storage policies. 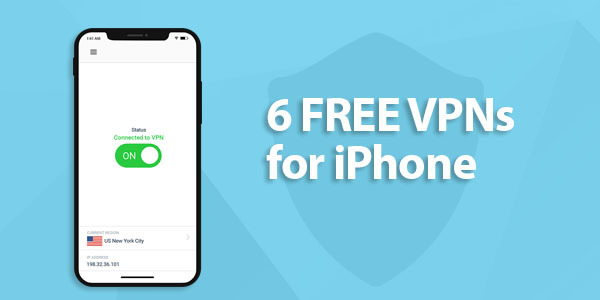 So, if you do not mind giving up a small part of your privacy using a free VPN for your iPhone, then I recommend any of the VPN services mentioned above, or you can always spend some money on a premium VPN.